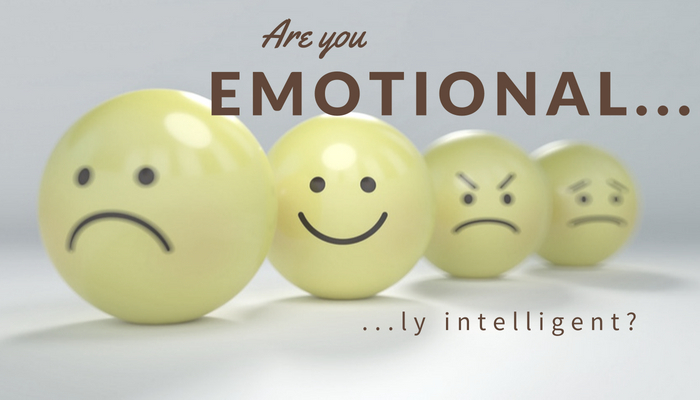 Are you EMOTIONAL… ly intelligent? Women of the world, are you EMOTIONAL…ly intelligent? If you’re like many of the female entrepreneurs, leaders or job seekers I’ve encountered, you’re probably just as sick of hearing how much more emotional you are compared to male counterparts. It’s simply not true speaking from experience as a certified behavioral expert and assessment guru. As a point of emphasis, it’s not a women thing at all, in fact it’s a human thing. Our data on emotional intelligence does not support this gender-specific claim and rather it is something we ALL need more awareness about. There is a particular assessment considered to be one of the biggest tools in predicting career success, and it’s meant to illustrate the impact emotional intelligence has on core behavioral styles. Many who were fortunate enough to attend our popular Woman Up conference this past June were able to take this assessment alongside other area women, and debrief with our in-house PhD during the conferences most popular breakout session. First, let’s define EQ. 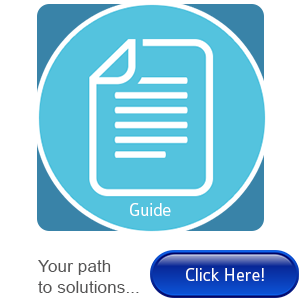 TTI Success Insights defines Emotional intelligence as an individual’s ability to sense, understand and effectively apply the power and acumen of emotions to facilitate higher levels of collaboration and productivity. In plain English, do you ever notice individuals in your organization getting emotional to the point it negatively affects decision-making or job performance? They may be lower on the EQ scale but regardless of where a person is today, emotional intelligence can be improved. It takes a focused effort to become more aware especially when facing conflict, but once achieved research shows that the most successful leaders and superior performers have well developed emotional intelligence skills. This allows for them to work well with a diverse group of people and to effectively respond to ever changing organizational conditions. Don’t be fooled though, EQ is not more important that IQ but having both competencies is certainly important to career success. As Erikson Neilans, our in-house PhD says, it provides a great mirror to more accurately reflect on your emotional tendencies and give you the awareness to leverage your EQ to help you achieve your long-term career goals. So, are you tired of hearing the “too emotional” accusation? Let’s debunk this myth that has been spreading like wildfire throughout the working world together at one of the future Woman Up Conferences. Outside of the fantastic speakers, panel discussions, roundtables and networking opportunities, we also save a breakout session slot for our in-house PhD to discuss topics like this and more. Stay tuned for announcements about the event that started as a community initiative at APA Solutions, and has grown into one of the most innovative Women’s conferences of today.